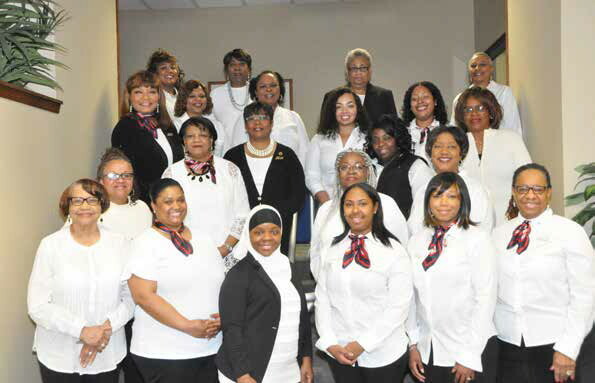 On Saturday, January 12, 2019, the Milwaukee Chapter of the National Black Nurses Association (NBNA) hosted their 39th Annual Prayer Breakfast at the Aurora Sinai Medical Center Rapkin Auditorium, 945 N. 12th Street. Traditionally, the NBNA have always started the new year off with a prayer breakfast as it sets the tone for the origination for the coming year. As a service origination the NBNA wants to establish their united commitment to serve their community and walk together in love and unity throughout the new year. The event is also a chance for the group to fellowship with those in their profession of nursing, and other community organizations. This year’s event theme focused on unity, and how working together nurses can make a difference in their profession and their communities.